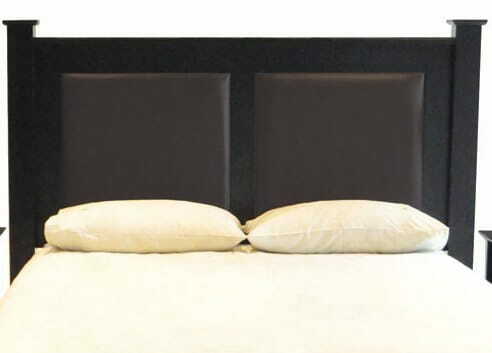 A double bed headboard measures 137 cm wide. Our range includes many different types, styles and colours that will suit any theme that you have in mind for your bedroom. 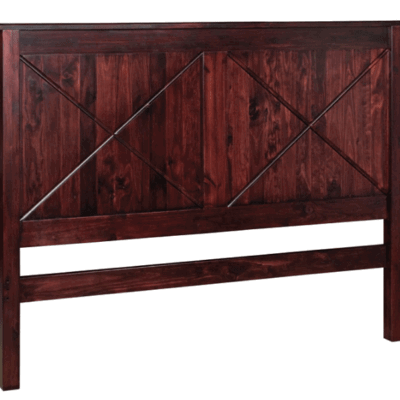 There are three different styles of double headboard available. These are slatted backs, solid back and upholstered or padded backs. 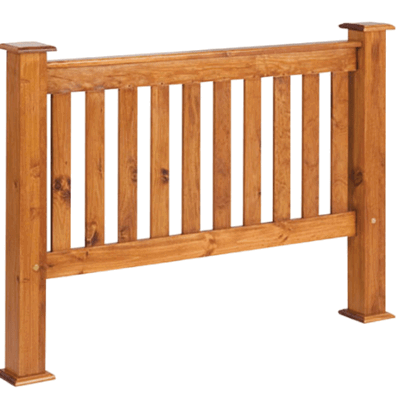 The slatted types are either horizontal slats or vertical slats. The solid back variety is a solid wooden back, some are plain and some have a pattern on them. 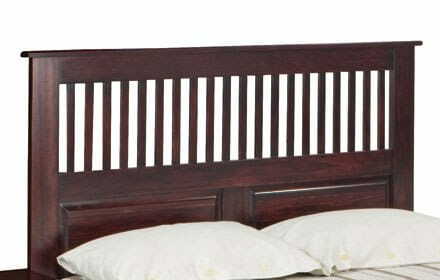 Buying a double bed headboard is also super easy these days through our online bed shop. 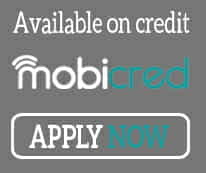 With a few clicks of a mouse you can have it delivered to your door anywhere in Gauteng. 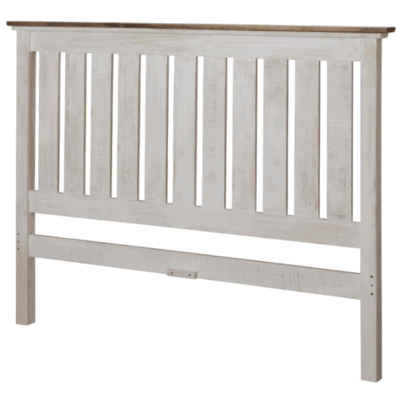 We also stock the biggest range of beds, mattresses and other bedroom furniture pieces. These pieces include pedestals, chest of drawers, bunk beds, wooden bed frames and more. Our bed and mattress range has all of the latest technologies like memory foam, latex foam and pocket spring to name a few. 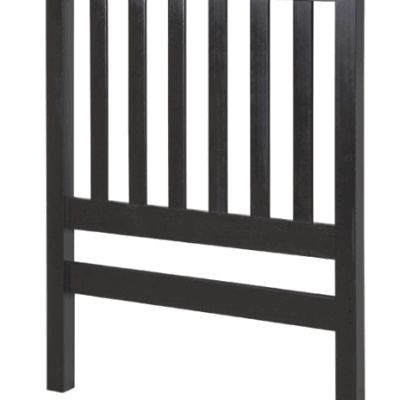 In fact we have any bedroom furniture requirement that you may need for any bedroom.